Vita da Sbally: Do you believe in a royal wedding, Blair??? 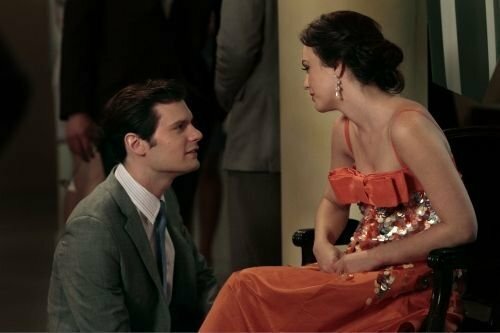 Gossip Girl spoiler! 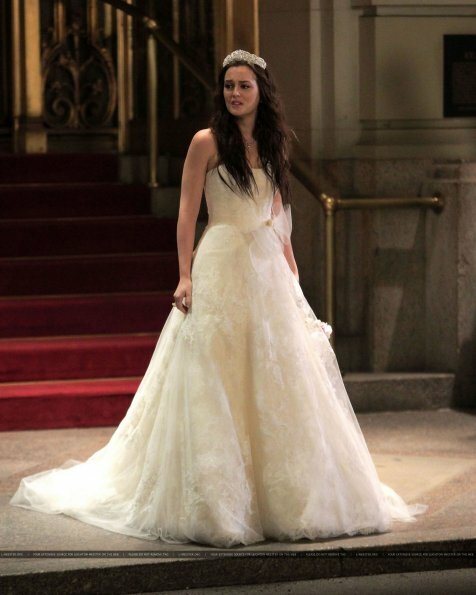 Do you believe in a royal wedding, Blair??? 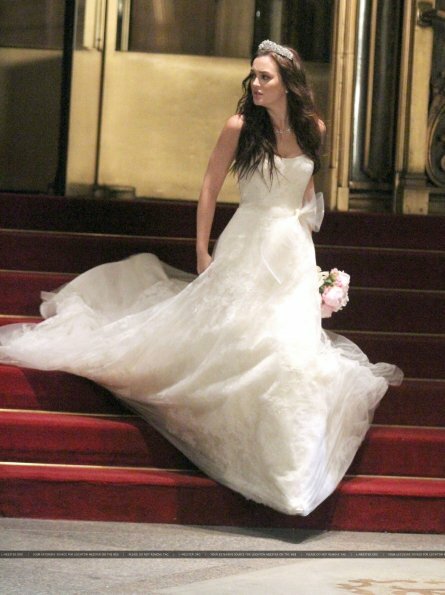 Gossip Girl spoiler! 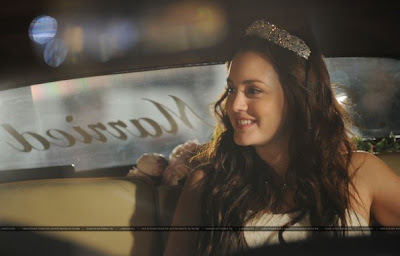 Do you believe in fairytales, Blair??? Do you believe in the real love? Do you believe in a beautiful dress? Do you believe in the prince on the white horse? 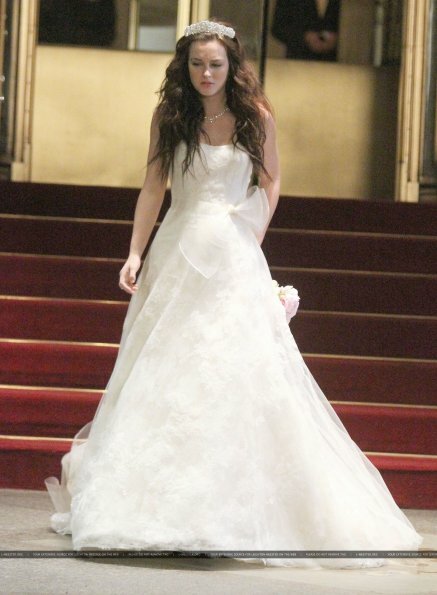 So, Run Blair, Run, Run! We believe in Chuck Bass!